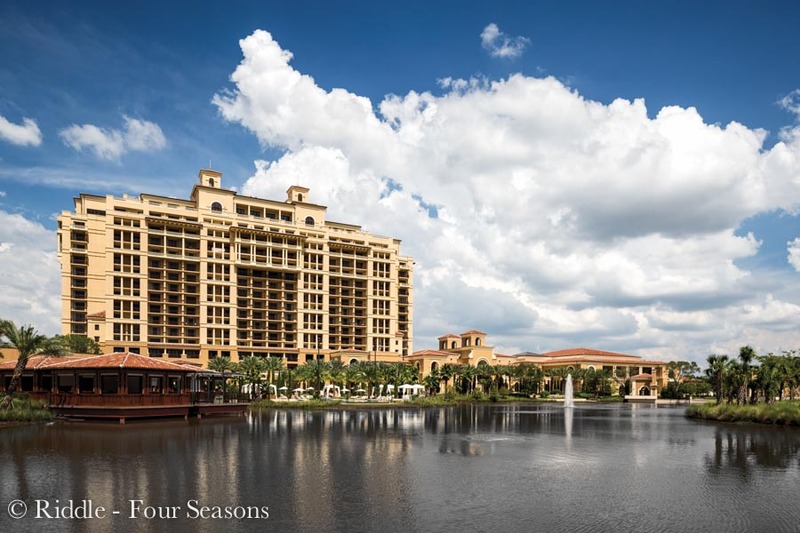 Before the temperature starts to escalate, the kids are out of school for the summer, and many families go on holiday, now is the time to plan your ultimate adult vacation to Orlando, Florida. Channel your inner thrill seeker and kid at heart and visit Disney World in style. 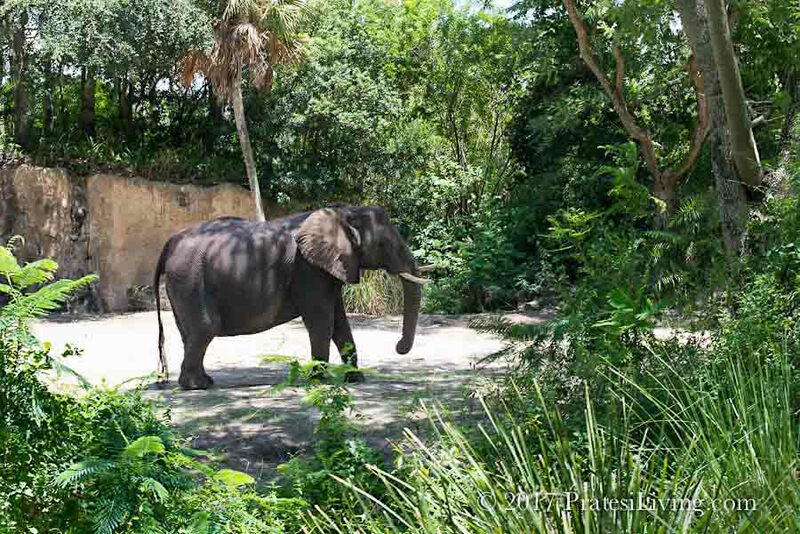 All of the Disney parks and resort areas are expanding their offerings and attractions. They also offer under-the-radar luxury and personally tailored experiences that take your visit to another level. 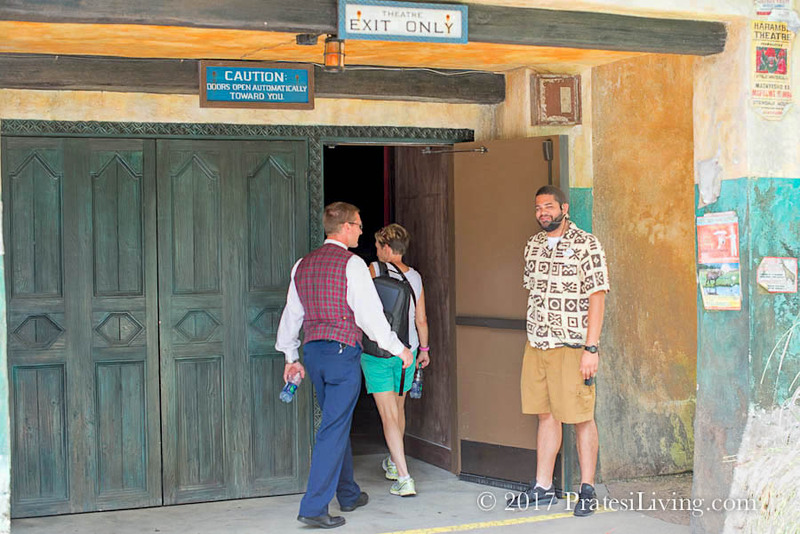 These private and customized VIP tours at the parks are the best way to efficiently see everything you want to see and learn things about Disney from an insider’s perspective and without waiting in long lines. Your VIP guide will be your best friend for the day and ride all the scary rides with you (even in the front row! ), so your partner can stay where to they prefer – on the ground. 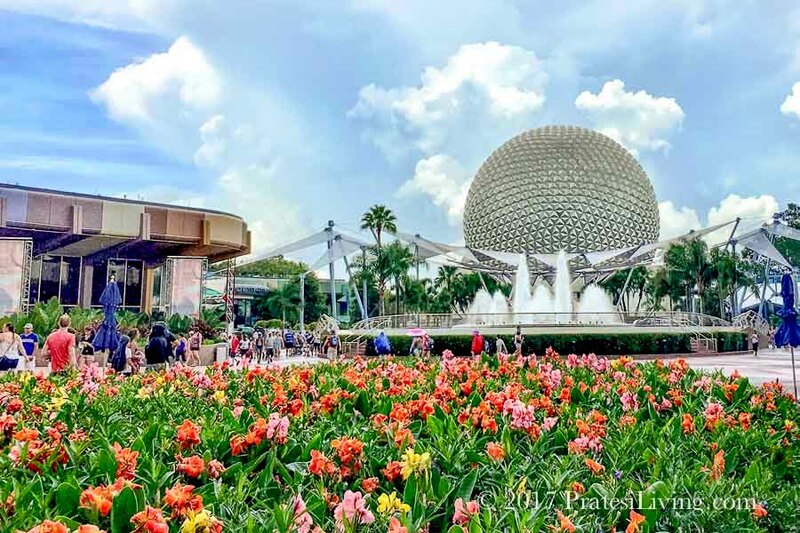 Epcot has long been a favorite of adults with eleven countries in the World Showcase, international dining and several thrill rides, like Mission Space. One of the most recent additions is the updated Soarin’ IMAX projection and hang glider ride. Formerly California Adventure, Soarin’ takes passengers on a magical flight across the globe with destinations like the Great Wall of China and Australia’s Sydney Harbor. Complete with ocean breezes, mist from a breaching whale, sandstorms in the dessert, and aromas of freshly cut roses at the Taj Mahal, this ride is exhilarating. So is Test Track, where a “SIM Car” banks at 50-degree angles and goes 65 miles an hour for a thrill a minute. 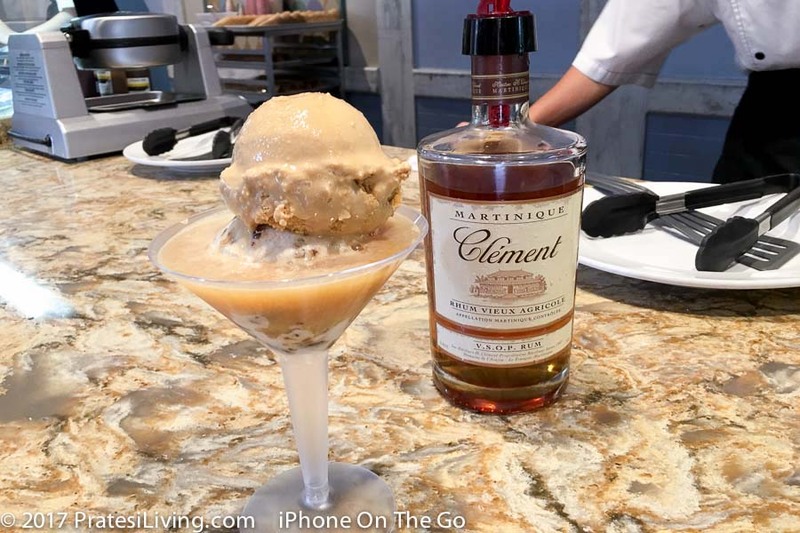 Before heading off to another park, be sure to dine at one of the international restaurants in the World Showcase and then stop in at L’Artisan des Glaces, in the French pavilion, for a liqueur-topped frozen treat for dessert. 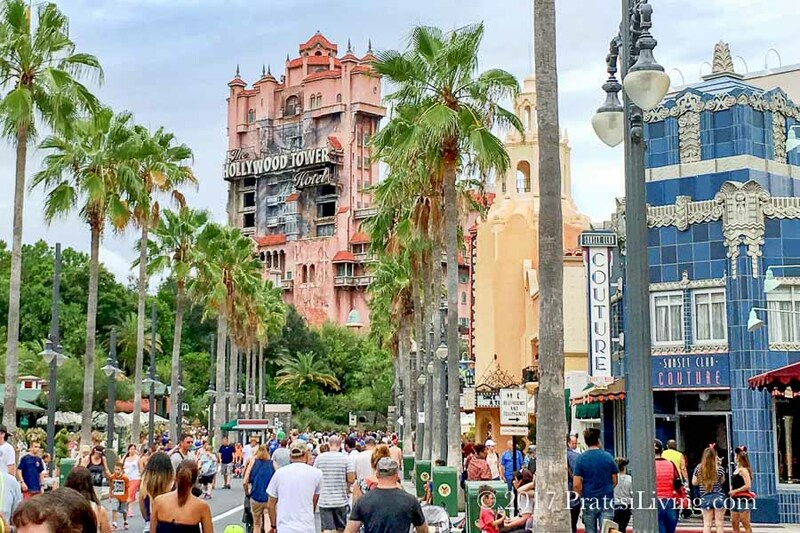 At Disney’s Hollywood Studios, take the famed elevator ride to the top of The Hollywood Tower Hotel where the sudden 13-story drop on The Twilight Zone Tower of Terror ™ will have you shrieking as the doors suddenly open to look out over the park. As you’re suspended, dropped and pulled back up again several times by elevator cables that sound as if they’re going to snap, fear of the uncertainty of your fate takes over until you finally freefall 13 stories to the ground. And if you’re up for taking three thrilling inversions—two rollover loops and one corkscrew—at 60 miles an hour in the dark – then don’t miss the Rock ‘n’ Roller Coaster Starring Aerosmith. It will take your breath away, but it’s nonstop fun as the car races from 0 to 57 MPH is 2.8 seconds and you experience 4.5 G in the first inversion. 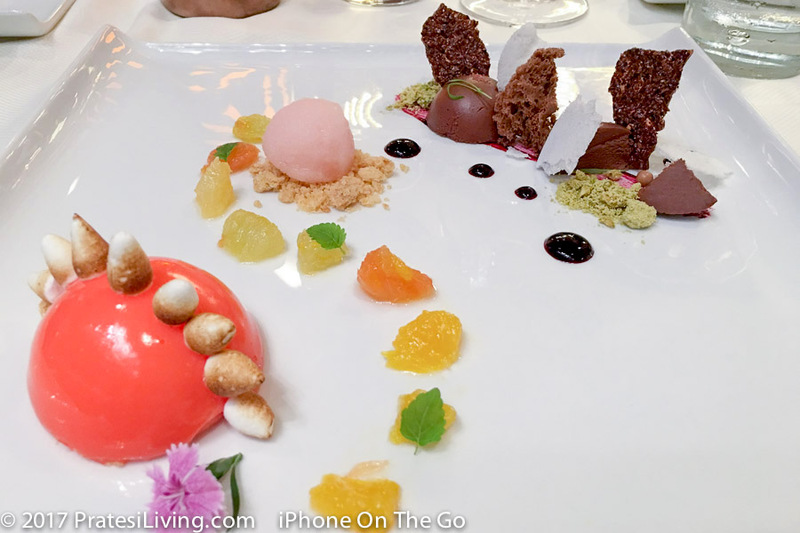 For lunch and a cocktail to calm those post-thrill ride jitters, head over to one of the most popular and classic restaurants in the park, The Hollywood Brown Derby. 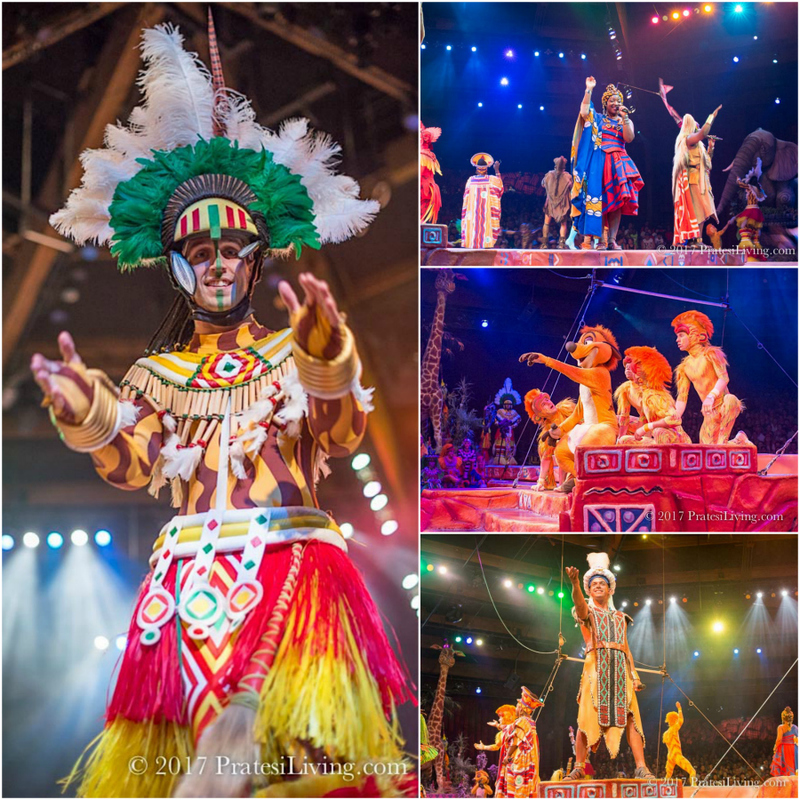 At Disney’s Animal Kingdom, make plans to see the Festival of the Lion King show. Every bit as colorful and entertaining as a Broadway show, the performers are incredibly talented and the costumes captivating. And those familiar songs from the movie will have you singing along with the cast. 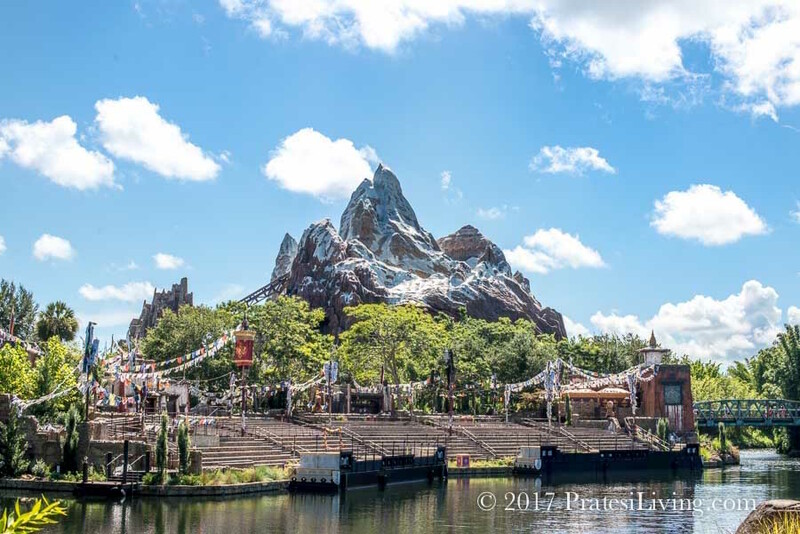 If you’re looking for more adventure, then venture to the Himalayas and Expedition Everest – Legend of the Forbidden Mountain, where there’s a twist and turn at every icy peak. One of the jaw-dropping moments is when the train suddenly halts to a stop at the top of one of the peaks where the track has been taken out and it appears that you’re going to fall off the cliff. The train then plummets and races backwards into a double-looping turn in the dark. 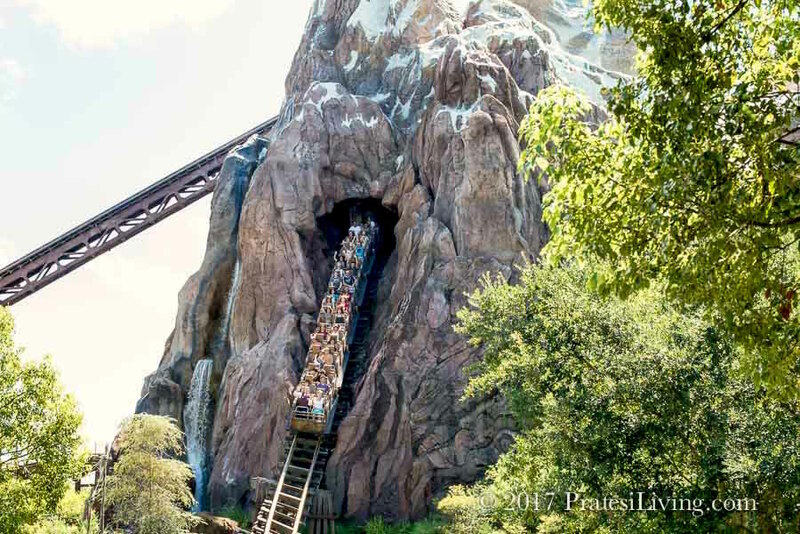 During this time you’ll discover that the legend of the Yeti is real as he appears out of nowhere on the cavern wall. 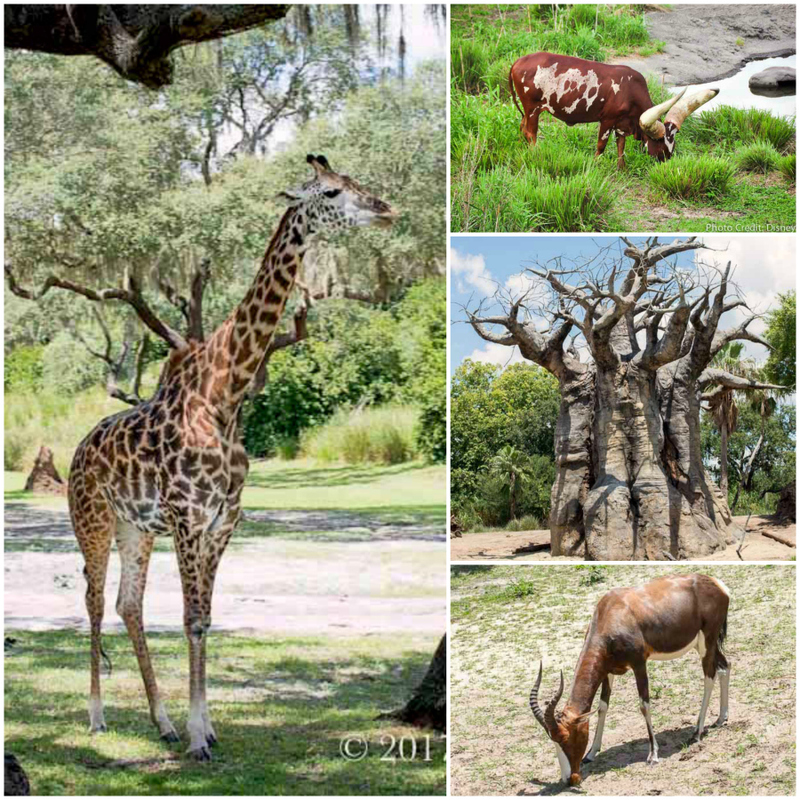 A brand new offering at the park, Savor the Savanna, is an experience you won’t want to miss. 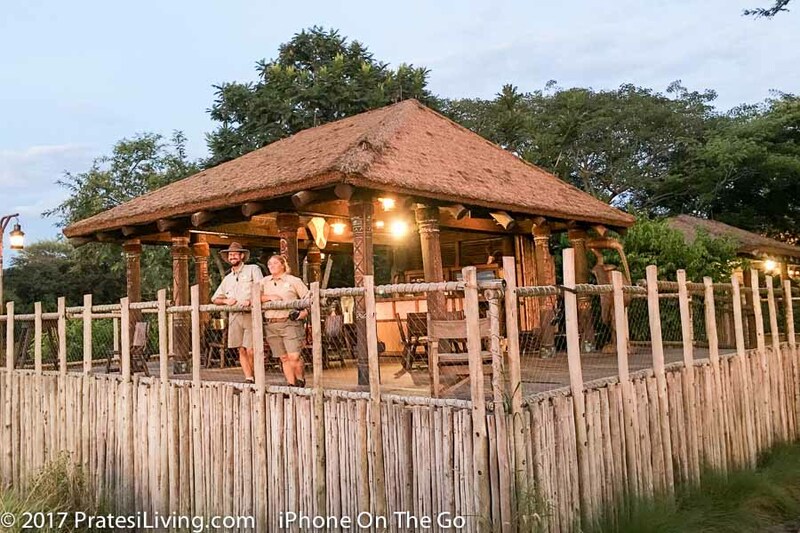 Every evening, no more than twelve guests take a private tour of the Haramabe Wildlife Reserve, followed by an African-inspired tapas dinner in the Boma (Swahili for “enclosure”). 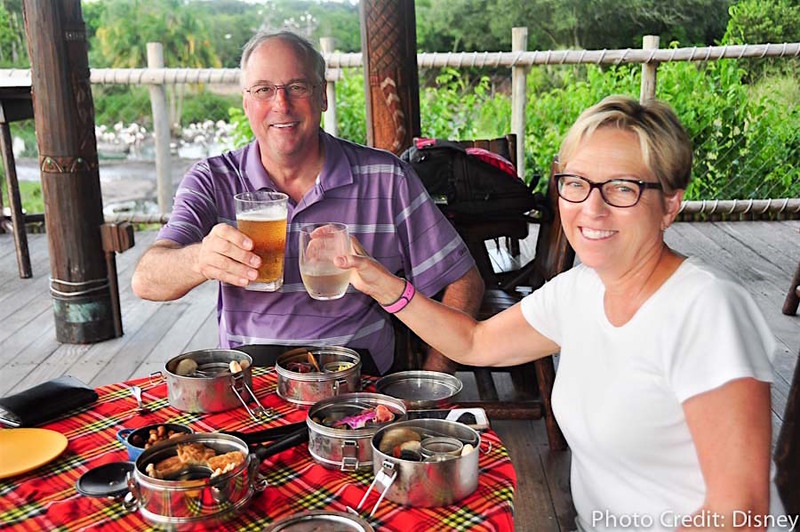 This unique experience features regional wines and beers with dinner and comes complete with close-up views of elephants, Wildebeests, and giraffes roaming the Savanna, all while being serenaded by the sounds of lions roaring in the distance (yes, they’re real life lions) and ends with breathtaking sunsets reminiscent of far away places. 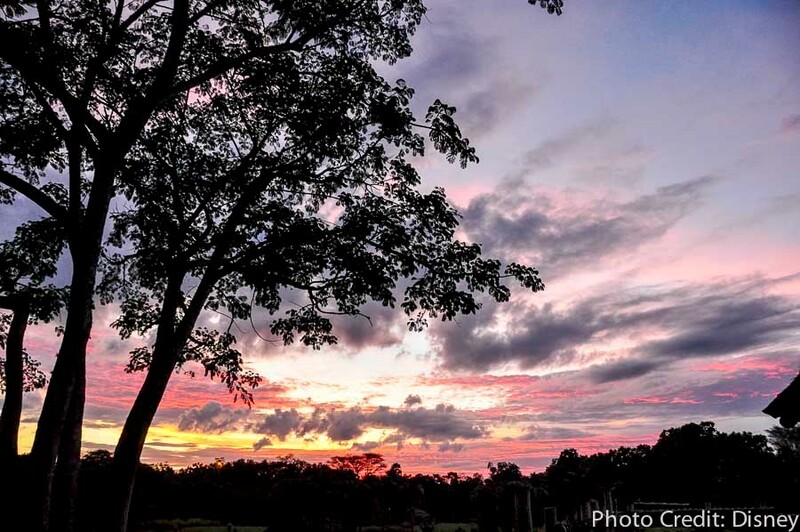 It’s the closest thing you’ll find to an authentic safari experience outside of Africa. 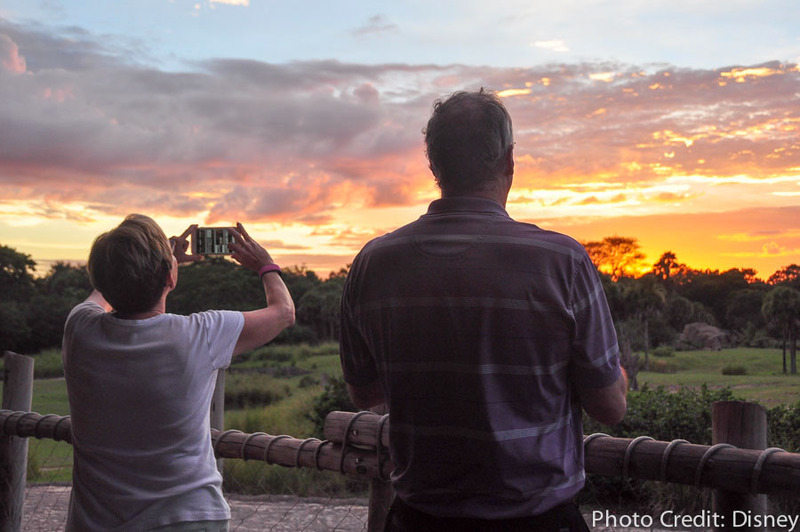 The night we went (since it was a very new concept for the park), we were the only guests booked, so we were treated to a very special evening alone with the guides at the reserve. This was one of the most exciting and memorable experiences during our time at Disney. 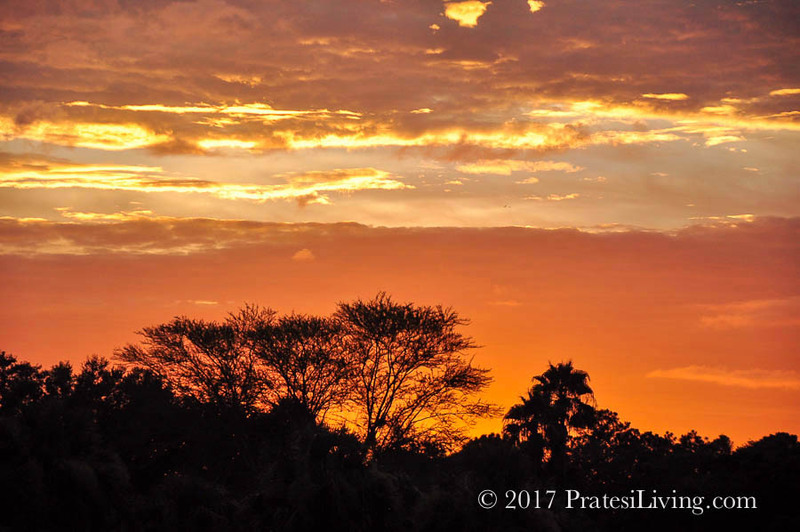 To have this chance to see these animals up close and dine in the Boma surrounded by the sights and sounds of the Savanna, while watching some of the most dramatic sunsets we’ve ever seen, we were thrilled to have had this magical evening. 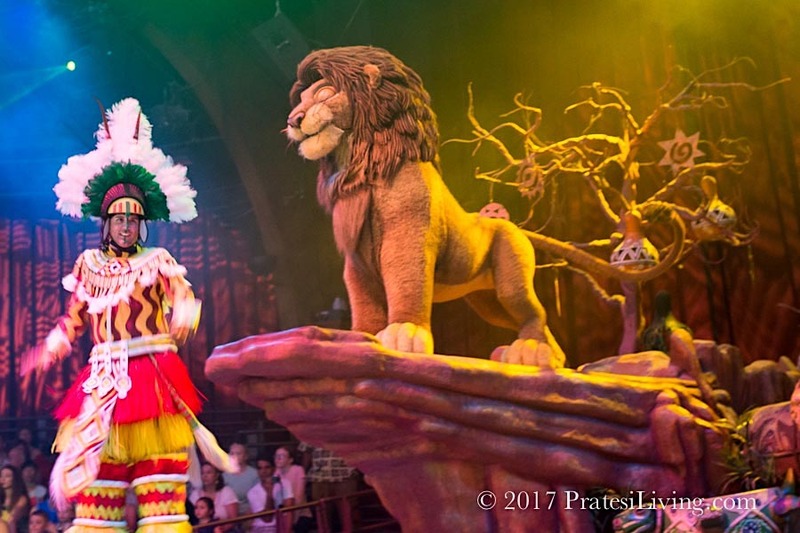 This is a must-do for your next trip to Disney. 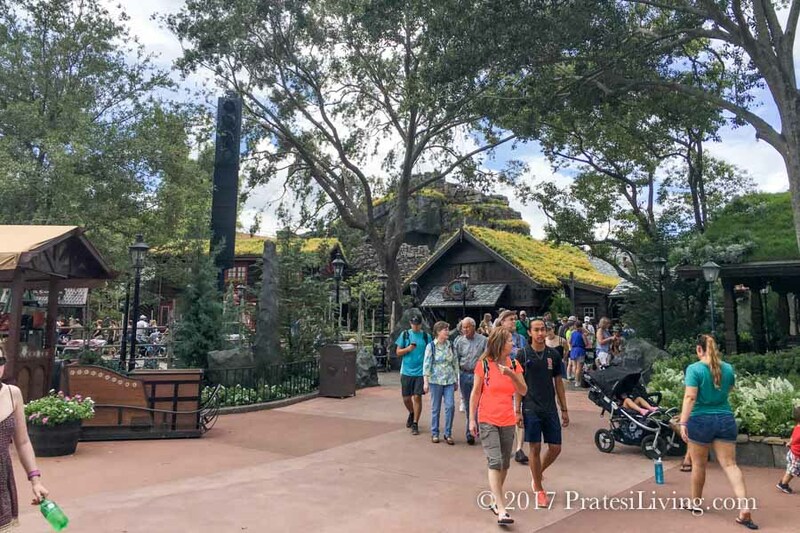 For entertainment and dining options outside the parks – Disney Springs (formerly Downtown Disney) recently reopened and features upscale shopping, a movie theater, and excellent restaurants by award-winning and notable chefs. Morimoto Asia, Rick Bayless’ Frontera Cocina, Art Smith’s Homecoming, The Boathouse (a seafood restaurant on the lagoon), and STK (a trendy steakhouse) are just a few of the many new options in this lively complex, which is also home to La Nouba, Disney’s Cirque du Soleil production. Another recent reopening is Flying Fish at Disney’s Boardwalk. 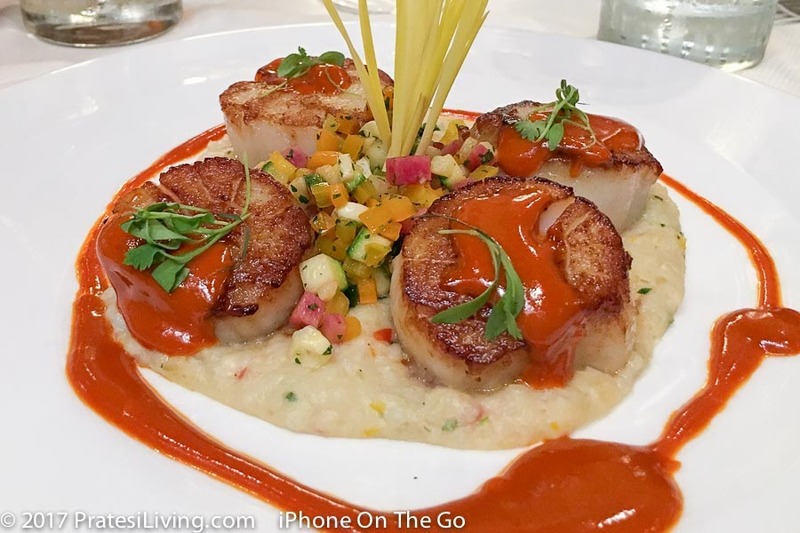 This beautifully renovated restaurant features creatively prepared fresh seafood in an upscale atmosphere and is the perfect way to celebrate a special evening or share a romantic dinner for two. 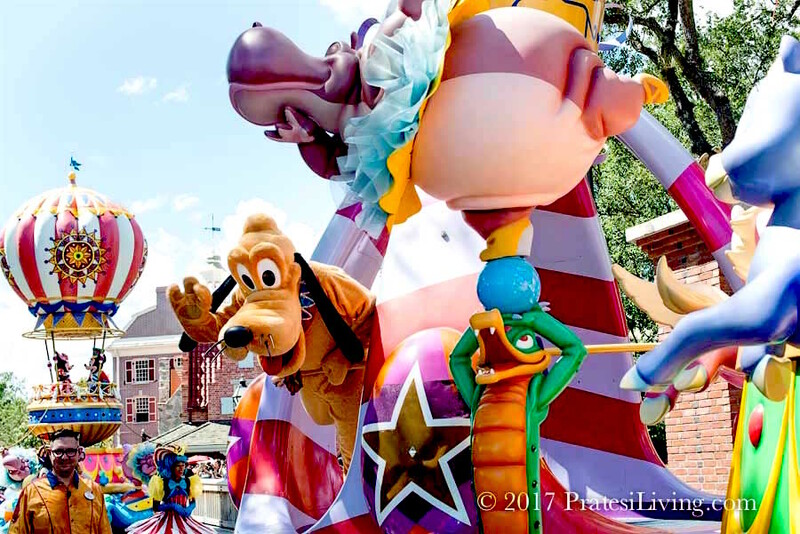 For the ultimate Disney tour, their VIP Private Premium Tours offer a luxury experience with a private guide who picks you up at your hotel and escorts you around in an air-conditioned vehicle for a backstage tour of any and all of the parks, rides, and attractions you wish to visit with complete Fast Pass+ access. 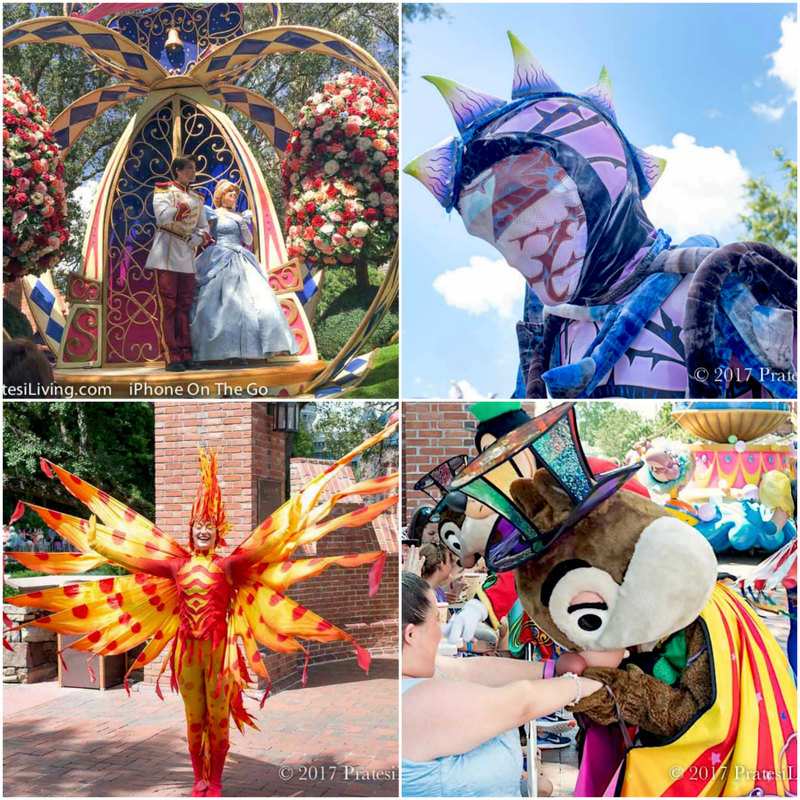 These guides know everything there is to know about all things Disney and can take between one to ten guests on a one-day, or several day, tour through the parks and attractions. 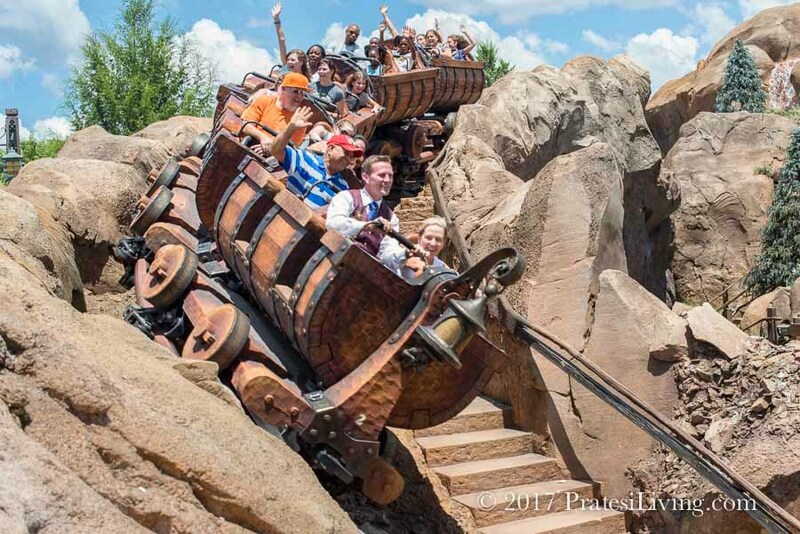 It’s the best way to visit Disney and get the most out of your time at the parks since your guide knows how to whisk you quickly between the parks (think backdoor) and get you quickly into all of the things you want to see and do. And if lunch and dinner reservations are impossible to come by, just ask your VIP guide and he or she will make all the arrangements for you. It’s like having your own private concierge during your visit. Disney’s VIP program also offers The Ultimate Day at Epcot International Food & Wine Festival during their culinary event in the fall. 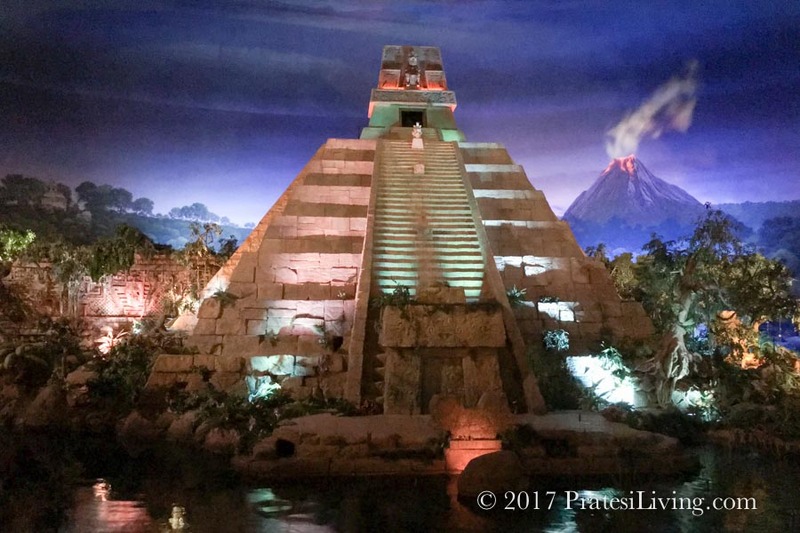 This full day itinerary includes attending celebrity chef events, special food and beverage pairings, and priority seating for attractions, such as the nightly IllumiNations: Reflections of Earth. 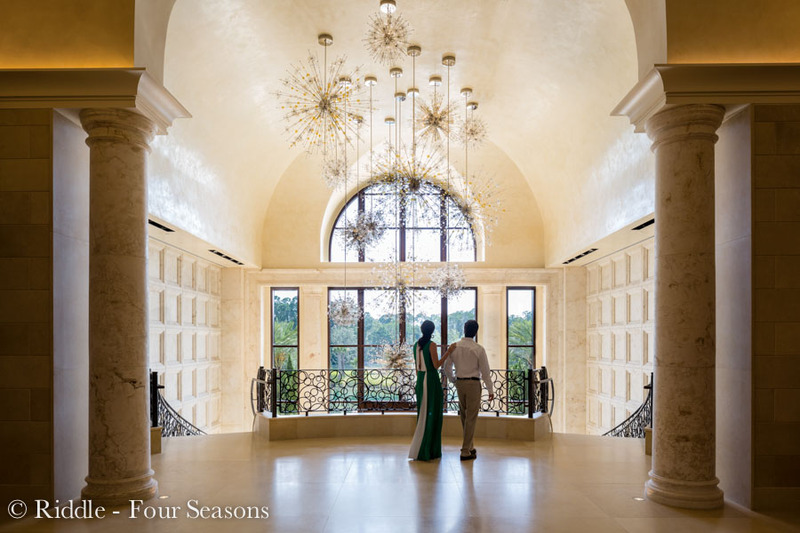 For accommodations during your adult Disney getaway, make reservations at the newest luxury property, the Four Seasons Resort Orlando at Walt Disney World, the only resort in Central Florida to receive the distinguished AAA Five Diamond Award. Elegant, quiet, and a little further away from the parks, this stunning Spanish Revival-style property offers park access by shuttle bus, has a Disney Planning Center, and even hosts character breakfasts at their restaurant, Ravello. 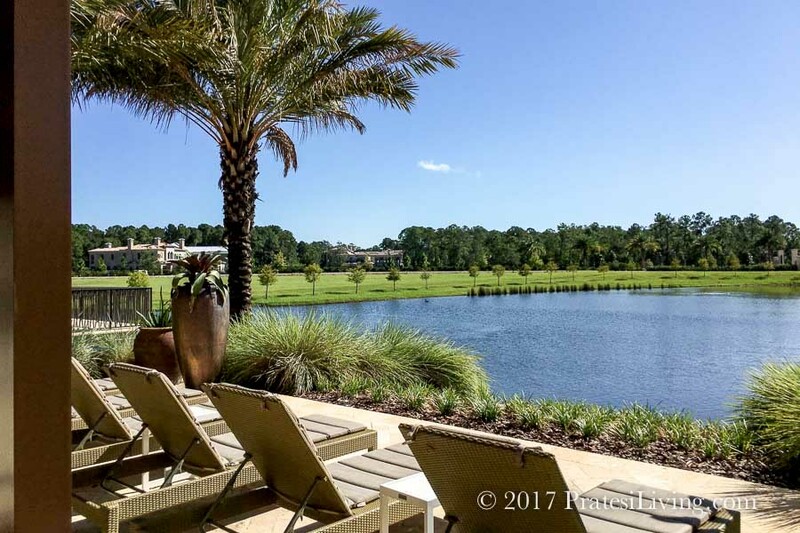 There’s an adults only pool, 13,000-square foot luxury spa, Tom Fazio-designed 18-hole golf course at Tranquilo Golf Club, and several restaurants, including the contemporary Capa, a Spanish-influnced steakhouse. 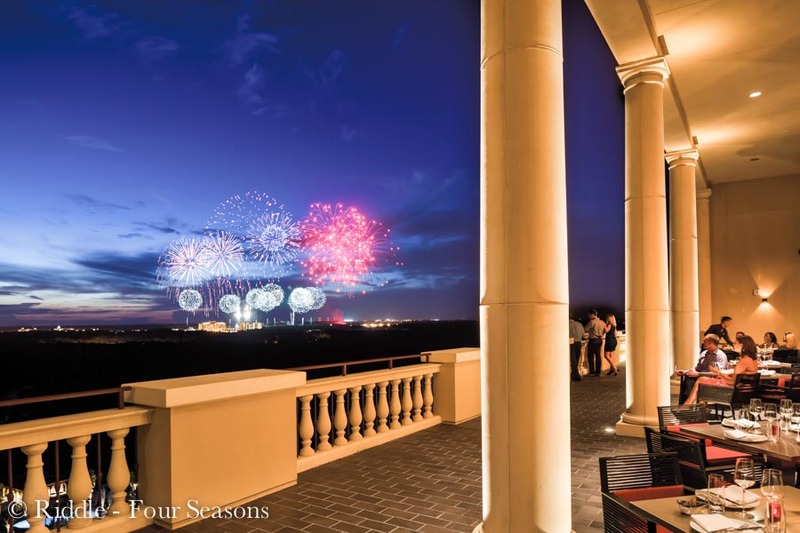 Located on the 17th floor, Capa’s rooftop bar is the perfect place to view all of the fireworks from the parks in the evening. This beautiful resort is a welcome respite to return to after a busy day at the parks and is close enough to, but still separate from, the other Disney properties. The resort is also pet friendly for small dogs, just in case you need to bring Fido or Fifi along for the adventure. There’s no reason to think that Disney World is just for kids. 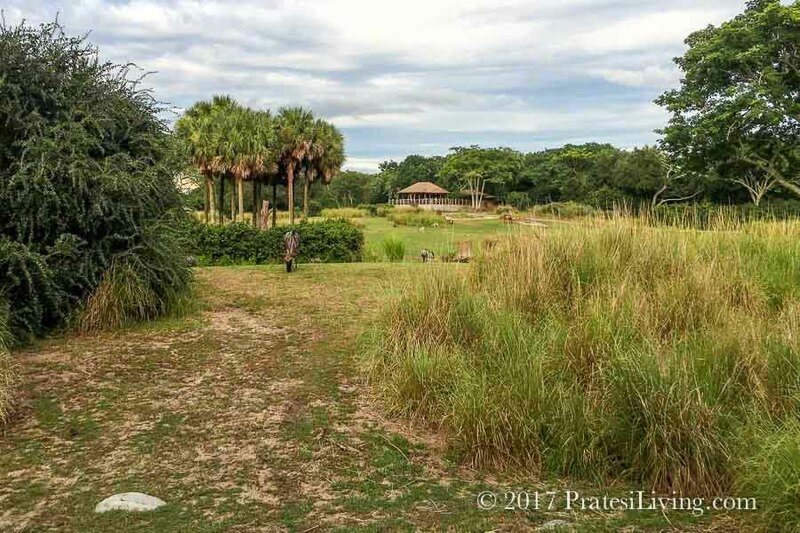 If you haven’t visited the parks as an adult, there’s no better time than this spring to make plans and book your next vacation to Orlando. 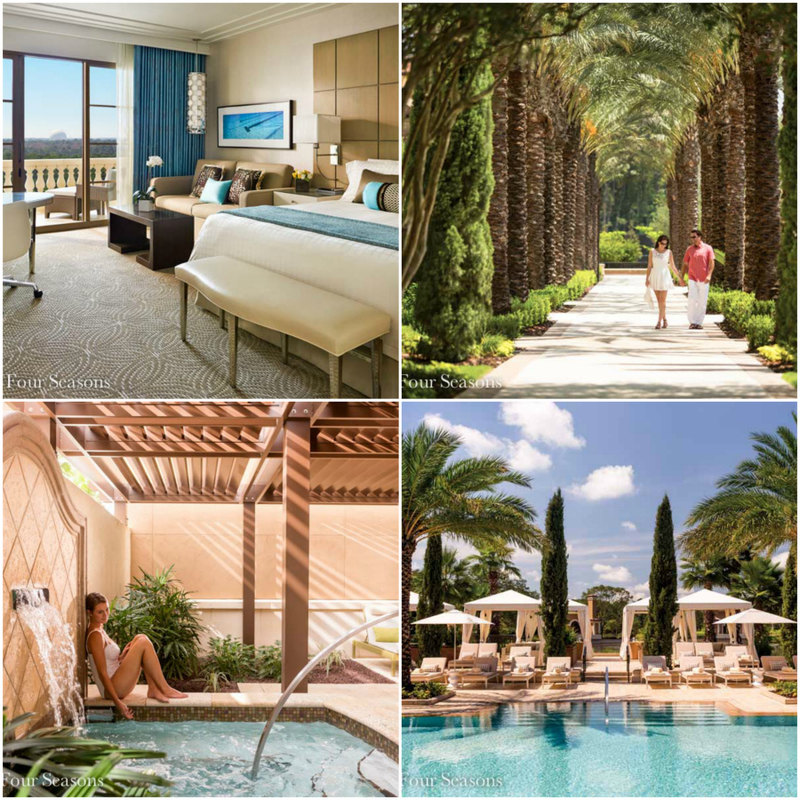 With all of the recent additions and updates to attractions, thrill-seeking rides and roller coasters, world-class shopping and dining options, luxury resort properties, stunning spas and championship golf, there’s something for everyone at Disney World. So bring your partner or arrange for your BFFs and their significant others to travel with you to experience the magic of Disney. 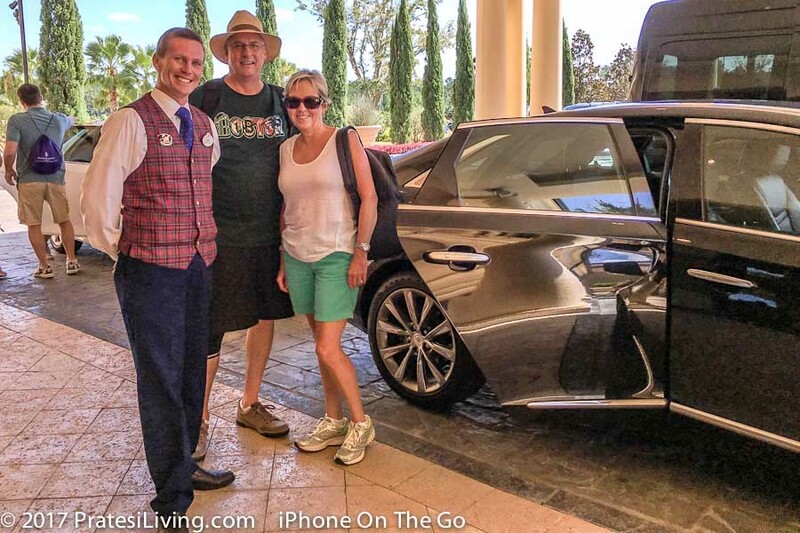 Disclosure – We were guests of Walt Disney World and the Four Seasons Resort Orlando. The opinions expressed regarding our experience are our own.